Great stay! The home was so clean and relaxing, very close to the beach and area attractions. 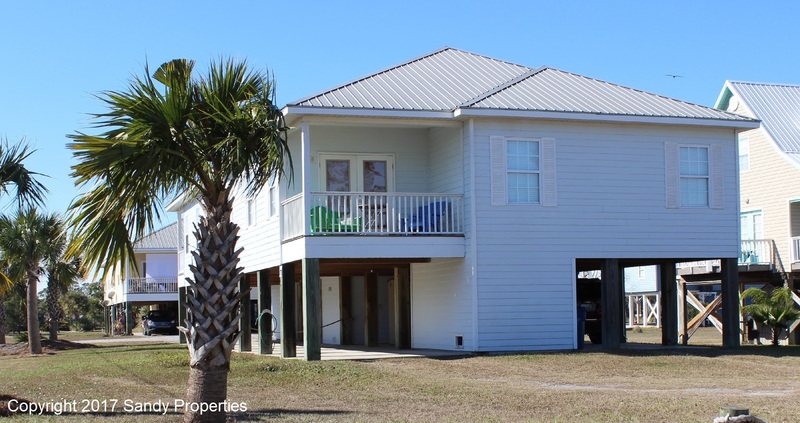 This home had everything our family need from BBQ Grill to beach chairs, this home is a must rent for families to relax and enjoy Gulf Shores. From June 23 thru June 30th, we stayed at Sandy Properties in Gulf Shores AL. What a great place to vacation. First, the owners are quality people to deal with. The property is top notch. Everything you need is provided, all you need to do is bring food. As far as closeness to the beach is concerned, I’m 82 years old and one day I walked there. Beach equipment (chairs, umbrellas etc.) are available. Comfortable living quarters and quiet surroundings are yours. 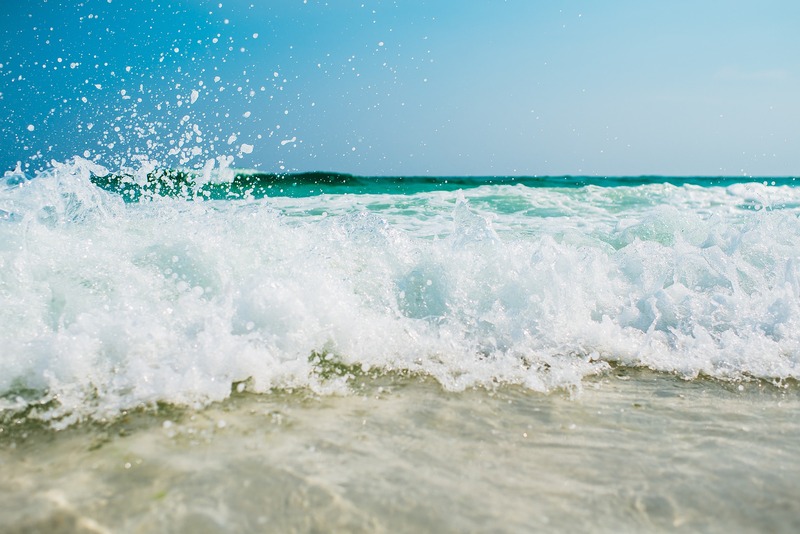 We would highly recommend Sandy Properties for anyone who is interested in a great stay in Gulf Shores AL. Jim and Wanda G.
This was our first ever vacation but I’m convinced it will always be my favorite. I am a single mom with two teenage boys. We had a BLAST! The condo was awesome – all the comforts of home and even better, the owners are wonderful people! I could not have asked for better communication. They went above and beyond to make sure we had everything we needed. They are very accommodating- now I’m spoiled and I feel like this will be our yearly vacation spot. Thank you from the bottom of our hearts! We appreciate you and your family choosing our place to stay. We look forward to having you back next time. “Located in a very nice neighborhood close to the beach. Several attractions and excellent restaurants are within walking distance. Price was extremely reasonable for all that it included. The house was clean and well organized. The internet connection was fast and good cable on TV for all the after-beach downtime. We went with family and had a full house, but he hot water for showers never ran low! Beach itself was fantastic, just as good or better than you would expect in FL, Carolinas, etc. We can’t wait until our next visit! “My wedding party and I rented the condo the weekend of our event. We were booking a little last minute, but the owners were extremely fast in responding to our initial inquiry and then they were very prompt in answering any follow up questions we had. The location is perfect, just a short walk to the beach, and it’s by so many neat restaurants. The rental is really spacious, has a lovely porch to relax on, nice sized bedrooms and it’s decorated really nicely. There is also a shed with things for beach visits and grilling! It was our first time in Gulf Shores and I would absolutely stay here again when we go back. Thanks for a great experience! “My family and I stayed and and a wonderful time. The duplex is decorated lovely. It was perfect for a family of six. There was even a welcome gift on our arrival. We really enjoyed our stay at this Beach house! It is very clean and is decorated very nice. It has an open floor plan that is great for families. It is in walking distance to so many restaurants and close to the Gulf Shores nightlife. The beach is only a couple blocks away. It may not be walking distance for families with small children, but the public beaches have parking that does not cost very much. I would definitely recommend this house for anyone looking to visit the Gulf Shores area. We plan to go back again! I had a good experience with my stay. Everything was clean and tidy. The view from the balcony was so pretty! There is a lot of fun activities nearby. The location is very convenient for shopping, dining and a short walk to the beach! I highly recommend this to everyone!